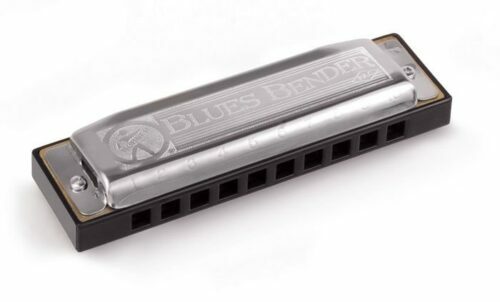 The Hohner Blues Bender features “Patented Acoustic Covers” (PAC) for greater volume and easy note bending with its airtight plastic comb and thicker reed plates for a consistent tone. 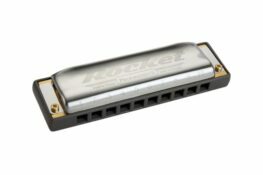 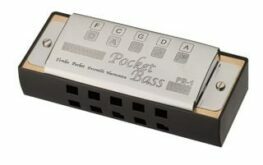 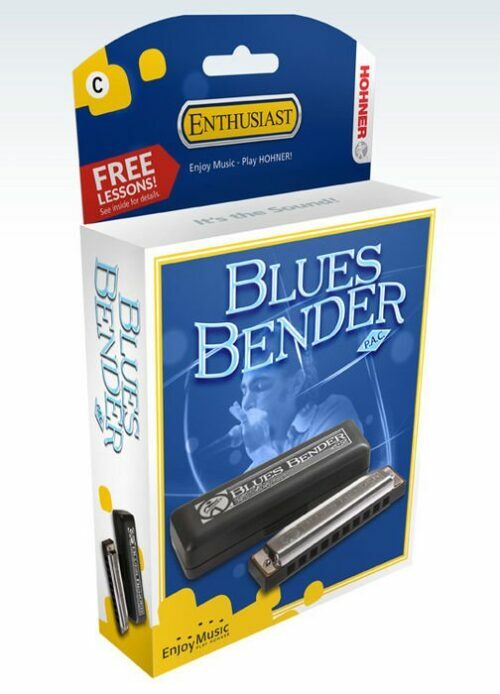 This mouth organ is ideal for anyone learning to play the Blues and those who are developing their note bending skills. 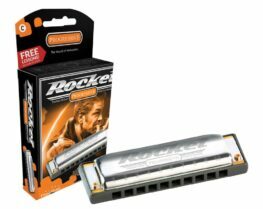 Categories: Harmonicas for Beginners, Harmonicas, Diatonic Harmonica, Manufacturer, Hohner. Tags: Blues Bender, Diatonic, Harmonica, harp, Hohner.